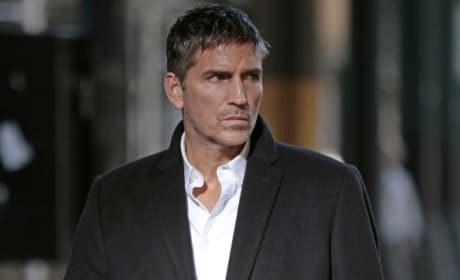 Reese is dealing with the death of Carter in this Person of Interest scene. He isn't happy about it. 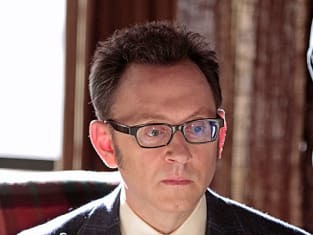 Finch worries a member of the team will take the search for justice too far on Person of Interest. 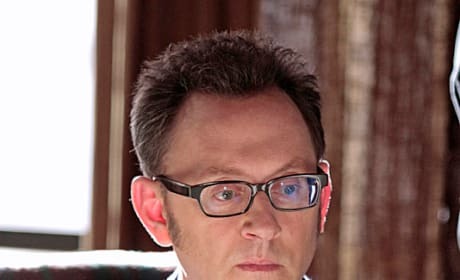 "The Devil's Share" is the tenth episode the show's third season.